Don’t miss the latest author showcase from Sally’s Cafe and Bookstore. Sally was kind enough to include me but I’m with some stellar company. This entry was posted in Blog, Holy Spear of Magus, Jotham Fletcher Series, Sally's Cafe and Bookstore on April 5, 2018 by Toni Pike. 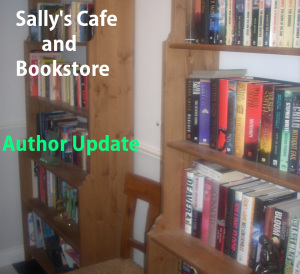 I’m both thrilled and honoured to have HOLY SPEAR OF MAGUS included in the latest update to Sally’s Cafe and Bookstore today. Many thanks are owed to Sally Cronin. 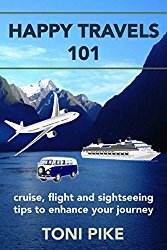 If you’re looking for a book to read, check out the authors she has listed there, read about their books and where you can find them on Amazon. This entry was posted in Blog, Holy Spear of Magus, Jotham Fletcher Series, Sally's Cafe and Bookstore on February 9, 2018 by Toni Pike.